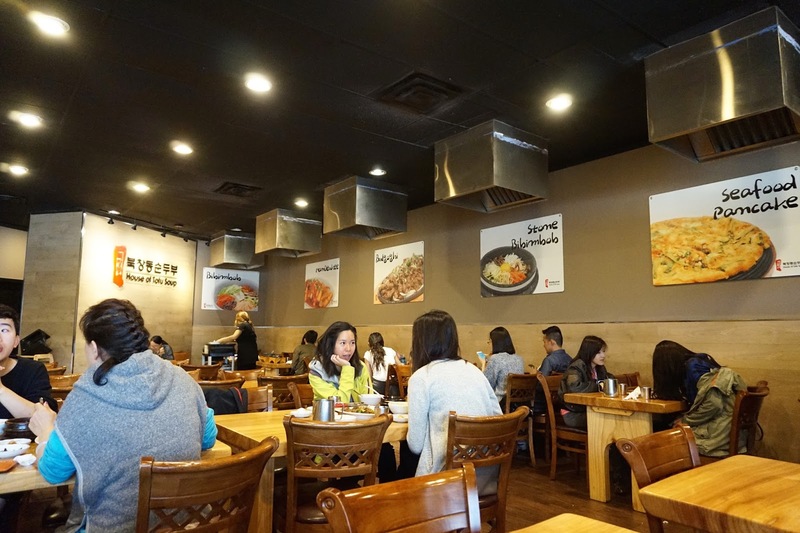 Vancity Noms: House of Tofu Soup - Coquitlam location! 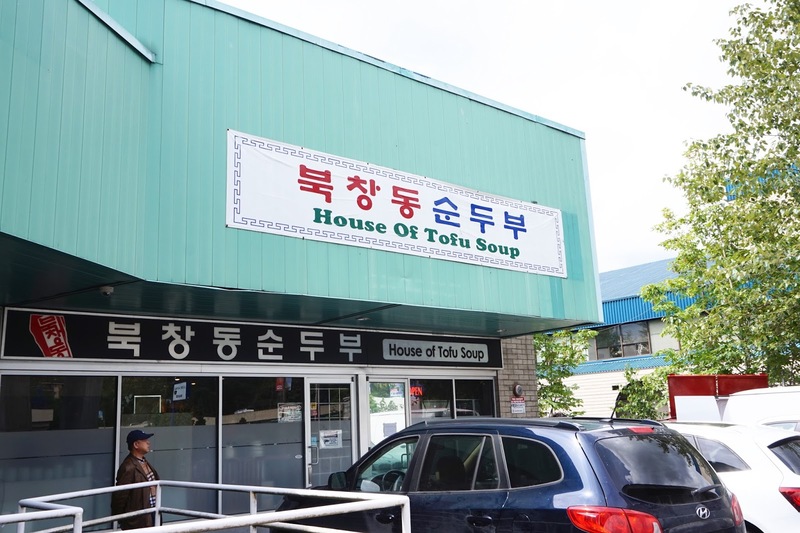 House of Tofu Soup - Coquitlam location! I look forward to summer all year...just so I can wear shorts! So the fact that it's raining in mid-July is...NOT. COOL. In an effort to warm myself up in this less than ideal weather, I decided to go to Burquitlam (aka Ktown) for some tofu soup! 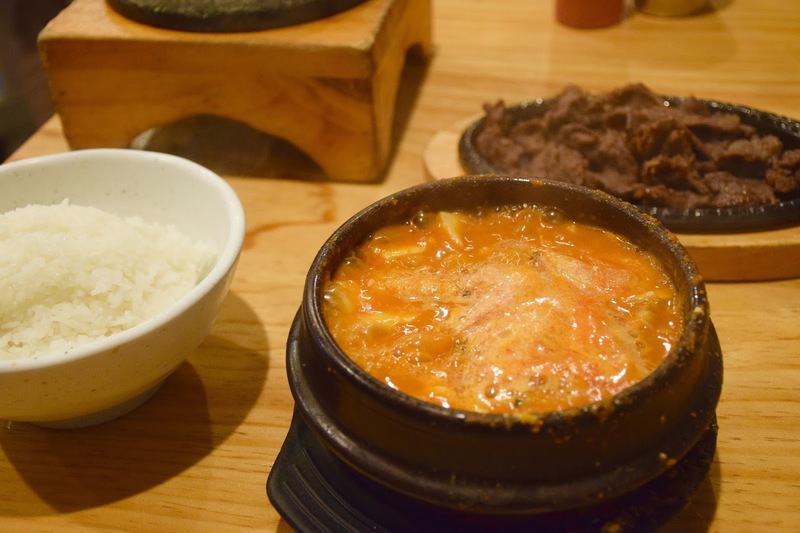 House of Tofu Soup makes a mean soondubu jjigae. 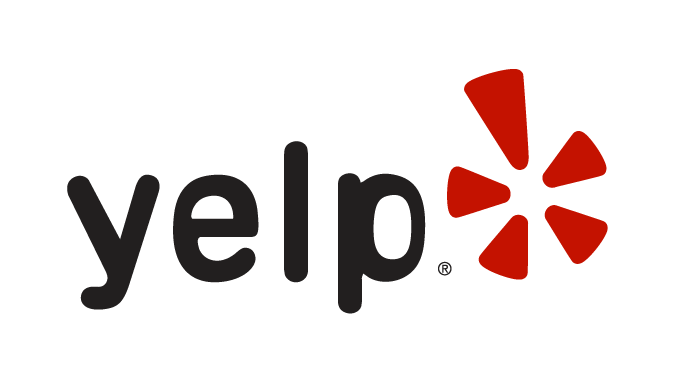 I tried their Richmond location in 2014, and the one I had this time was just as good!! 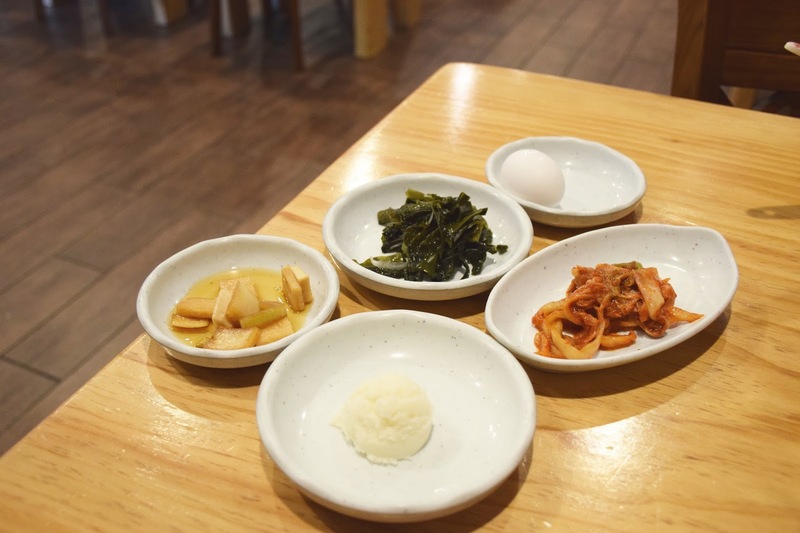 I really like the banchan here!! Especially the seaweed. They give you mashed potato salad (most places don't.) They also bring you an egg, for you to crack into your piping hot soup! Solid stuff! I had originally ordered the chicken version, but they gave me the beef version instead. I didn't really mind though, so I didn't send it back. This was a very good version of japchae!! The noodles were sweet and bouncy, and the beef was super flavourful! The portion size was quite generous too! 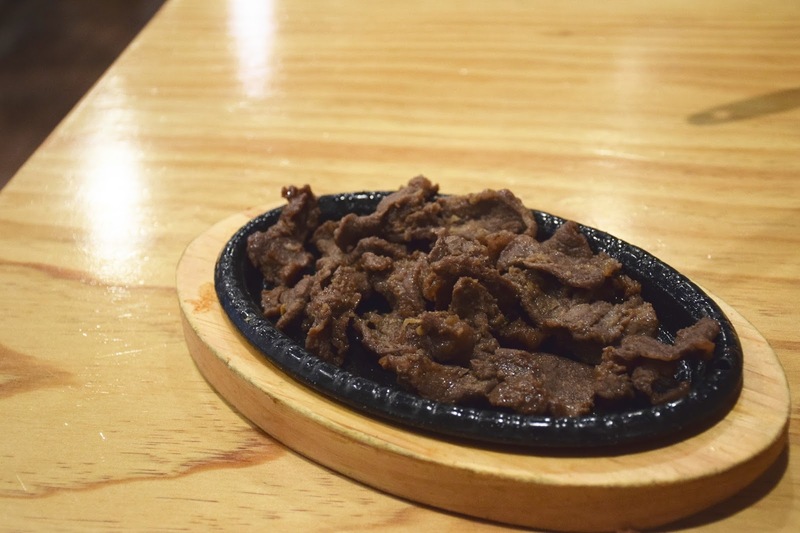 Decent bulgogi! The flavours were there, sweetish pieces of moist beef! Served on a sizzling plate, this was served piping hot. 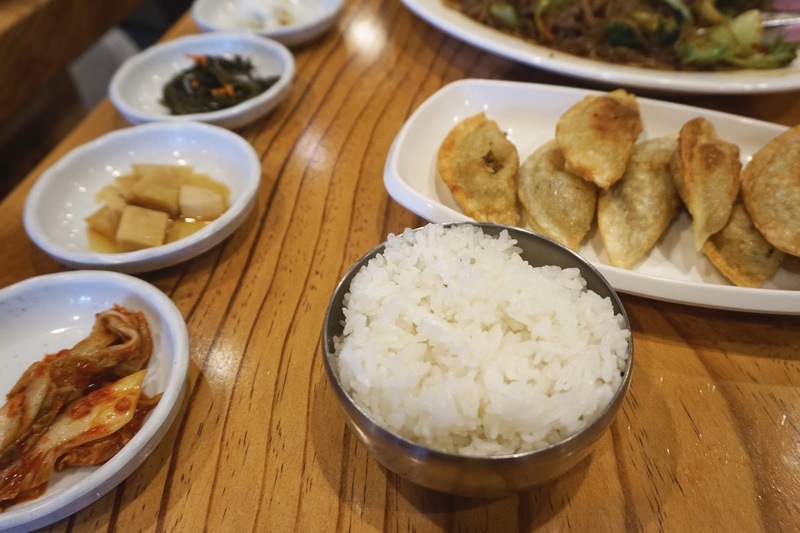 Definitely a good add on, I would definitely recommend this if you're getting the tofu soup! I decided to go for the seafood version, which came with shrimp and some clam! The soup didn't taste seafood-y though, the tofu flavour took over! The broth was flavourful and impactful (given that I ordered extra hot.) It wasn't that spicy tbh. But then again, I can handle a ton of heat harhar. The pieces of tofu were smooth and super silky! I wasn't expecting much, but these turned out to be super yummy!! The filling was super flavourful and fragrant, I didn't even use the dipping sauce that came on the side!! The exterior was really crispy and the skin was really thin! 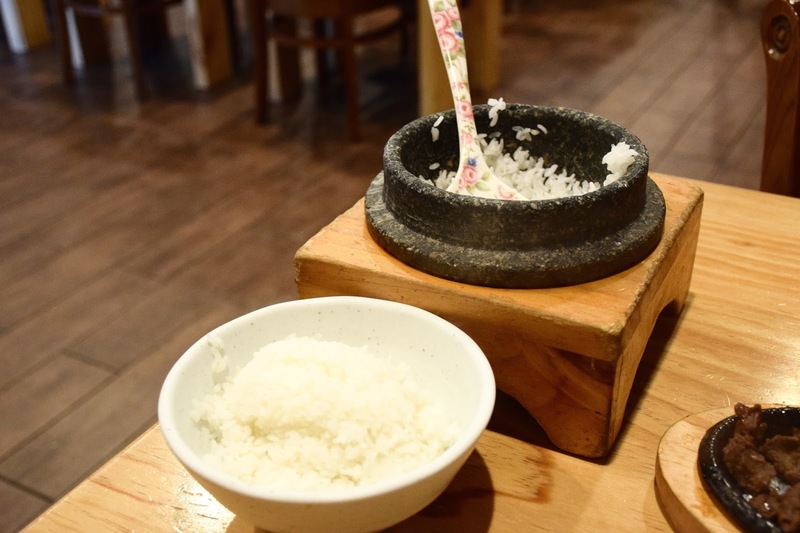 Apparently each serving of rice is made to order, which is pretty impressive! The server scoops it out for you at your table. 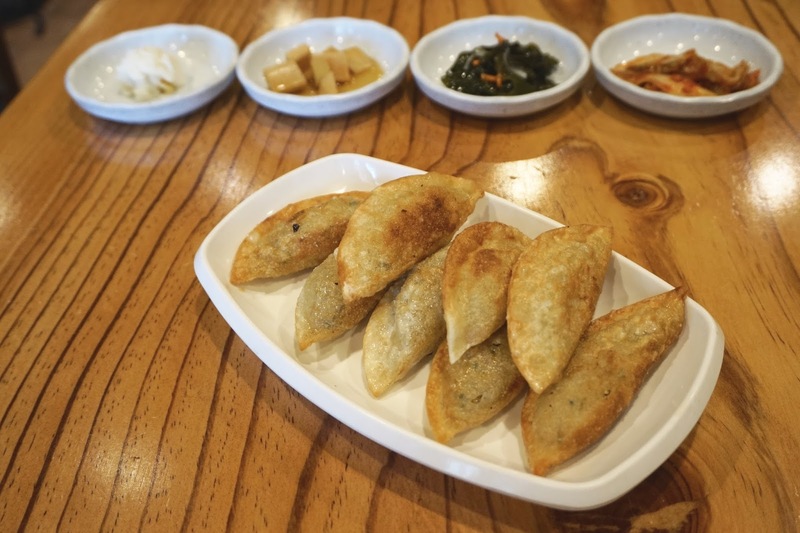 Moist and fluffy, delicious paired with the tofu soup! An extra order of rice...cause y'all know I'm a rice bucket! HAHAHA omg...yea, I totally like strolling around naked! I was pretty much a shorts all-year-round guy during my undergraduate years (UBC Geology). Maybe it was a macho thing to do. My wife (then friend at the time) thought I was weird. Well I am, but that's a whole other discussion. At my kid's school there's a few boys who seem to like being in shorts throughout the school year. In this case it may have been especially advantageous for you if you did wear shorts ..... maybe then you can handle extra spicy hot K foods and be freer to sweat it off. Naww, you're not weird, half of the guys I know wear shorts year round! Aww you met your wife at UBC? Maybe I'll meet my future husband next semester hahaha! I Cafe - HK Cafe! Hon's New Westminster - 2nd Visit! Hi Genki - 5th Visit!